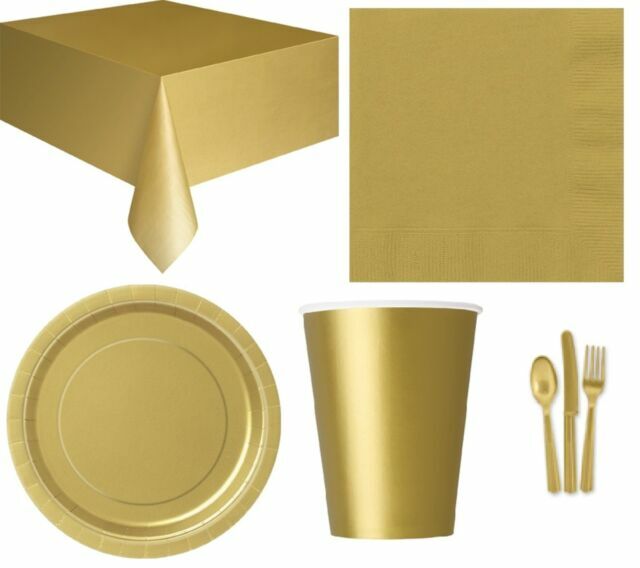 PARTY TABLEWARE. 20 Luncheon Napkins. 20 Beverage Napkins. 24 Piece Cutlery Set (8 each: Knives/Forks/Spoons). 15 x 12" Latex Balloons. Latex Balloons. Aged Airfill Latex Balloons. 10 Paper Party Bags. item 6 BIRTHDAY CHRISTMAS CUP TABLEWARE - PARTY PAPER CUPS - MANY SOLID COLOURS! -BIRTHDAY CHRISTMAS CUP TABLEWARE - PARTY PAPER CUPS - MANY SOLID COLOURS!